The world’s best addictive 3d Basketball game on mobile! 🏀 This flappy basketball game is free to play on mobile! Dunk Strike is fun to play with its realistic 3d graphics and great bouncy basketball physics! - Every time you put the ball to the basket, the time will reset. - Collect coins to unlock new crazy basketballs! 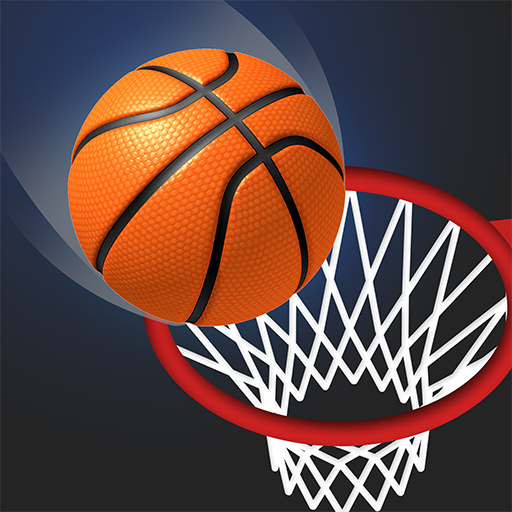 - Tap to dunk and enjoy 3d basketball game! - Different types of basketballs to play. - Be the king by sharing your high score with your friends!